It's almost Crypticon time, so here comes another batch of a few friends of this site who'll be on hand at Crypticon. 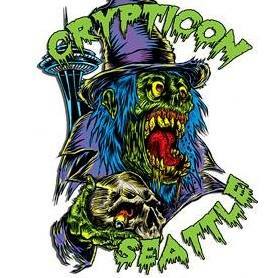 Some are vendors, some artists, and a guest or two that have interacted here with us at thestevestrout.com...Check out Crypticon Preview #2! Hope to see you at Crypticon!